McGregor Socks is giving away a gift basket to one lucky Canadian! Until July 27, 2018 you can enter their gift basket giveaway on Facebook. Comment on the gift basket giveaway post telling them what you love about Canada. 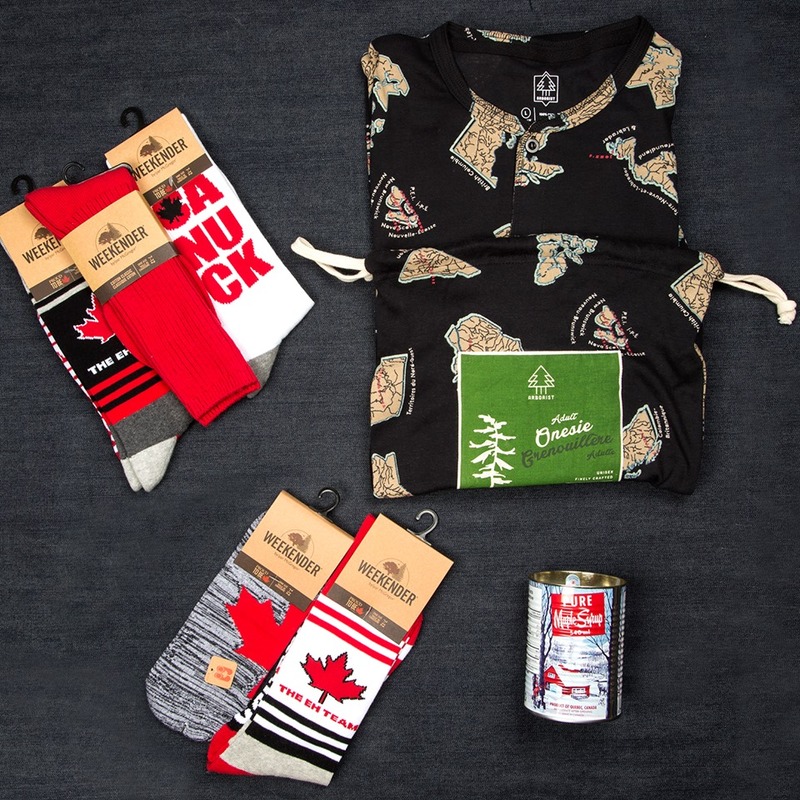 In the gift basket will be products for you to show off your Canadian pride.